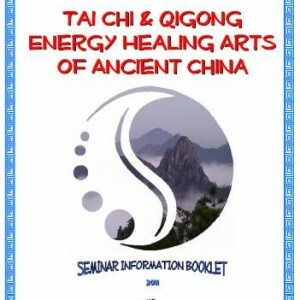 This program has; Qigong warmups exercises, the Wudang Five Element Animals; Tortoise, Phoenix, Tiger, Dragon & Snake exercises and a Qigong Massage to finish it all off. 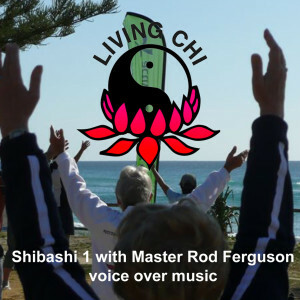 Featuring Master Rod Ferguson’s easy going style of teaching making these arts easy and accessible to anybody wanting to cultivate health and wellbeing. 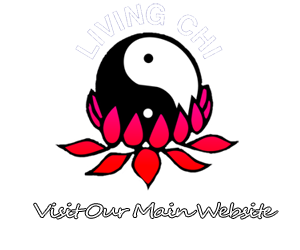 Yang Sheng (the art of nourishing life) is one of the most important concepts in traditional Chinese medicine; it is the root and the foundation of human health. 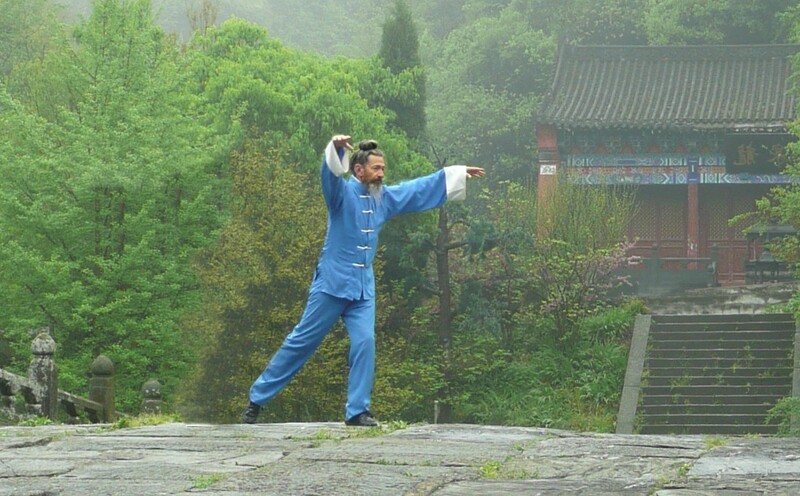 Wudang Five Animals:- Each of the “Wudang Five Animals” exercises relates to one of the five elements (wu xin) of Traditional Chinese Medicine and massages and stimulates the energy (qi) of the corresponding internal organs. 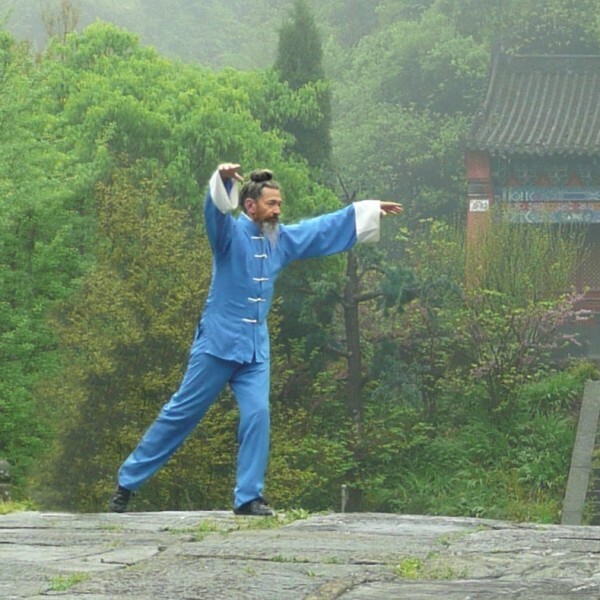 The session is a complete workout model, with warmup exercises, the set moves and theories, finishing with a cooldown qigong massage.